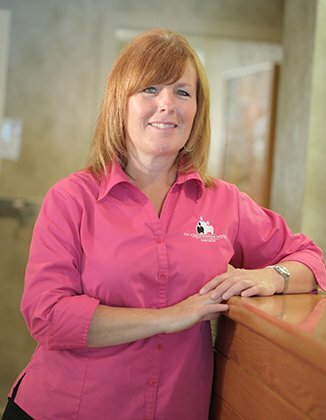 Lisa, our treatment coordinator will send a “pre-determination” to your insurance carrier, and you will receive a response from them within approximately 4-6 weeks explaining what is or is not a covered benefit. Lisa can then help you determine what your “co-payment” obligation will be. If you need payment options, Lisa can go over our various payment plans. Otherwise, we do respectfully ask that treatment be paid for in full on the day of treatment, unless a payment plan has been previously discussed. We offer Visa, MasterCard, American Express and Debit for your convenience. As a service to our patients, we offer complementary electronic claim submission (where applicable) on your behalf. You will then receive payment from your insurance carrier, sometimes as fast as 2 business days later.